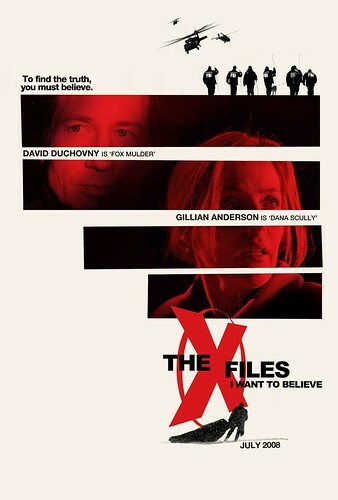 Just saw some cool poster art for the upcoming X-Files film which I thought I’d share. They’re fake, but I thought they were cool. 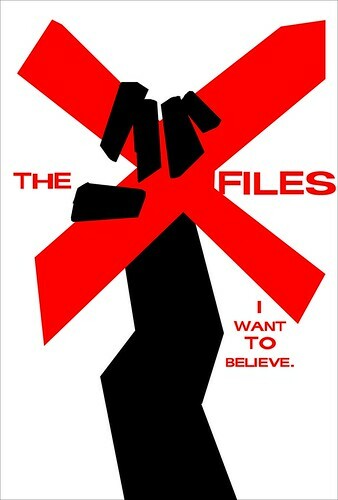 I, however, prefer the 60’s poster tribute.